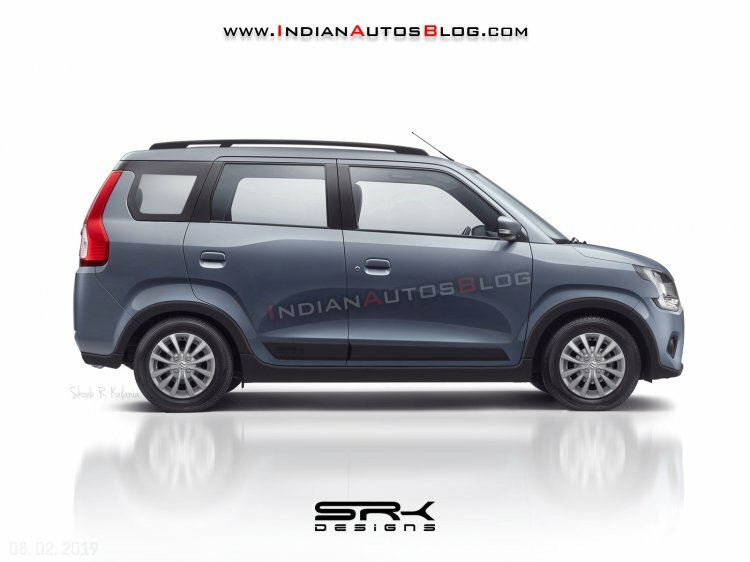 Maruti Suzuki Wagon R 7-Seater MPV Rendered, Renault RBC Rival? Home Cars News Maruti Suzuki Wagon R 7-Seater MPV Rendered, Renault RBC Rival? Maruti Suzuki India launched the India-spec all-new WagonR earlier this year. For a long time now, it is being said that Maruti Suzuki will bring in a 7-seater version of the WagonR in the Indian market. 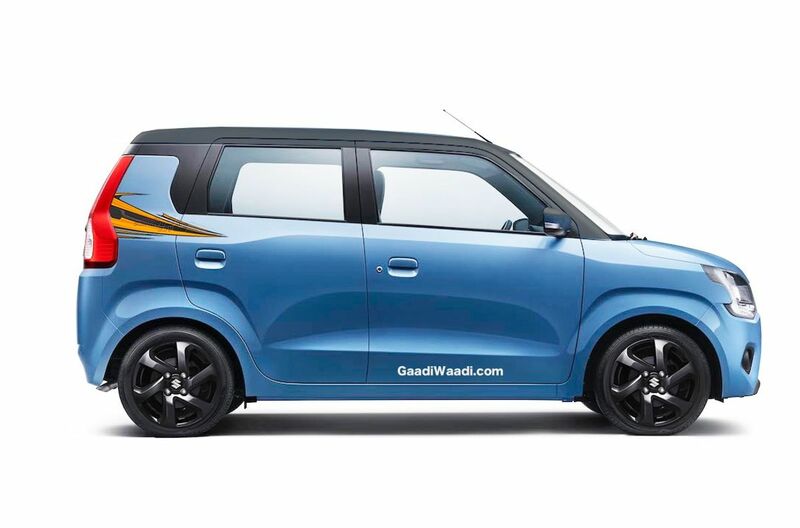 Now that the all-new WagonR is based on the new-generation HEARTECT platform and is much bigger than the previous-generation model, a seven-seat version looks like a possibility. Here is a rendered image that shows how the 7-seater WagonR will look like in real life. Maruti Suzuki India has not officially said anything on the development of the 7-seater WagonR and there is no confirmation on its launch in the market. However, if it gets launched, it will take on the Datsun Go Plus and upcoming Renault RBC MPV that will be launched later this year. The WagonR is extremely popular in the Indian market and the all-new model retains the tall-boy design and the WagonR’s outline. The 7-seater version, if it ever becomes a reality, will not be much different in the terms of looks from the regular 5-seater version of the WagonR. The 7-seater version will get the same wheelbase as the 5-seater model but the overhands will be increased to create more space inside the cabin. It will get the last row seating that will be good enough to accommodate small kids but it will be difficult for adults to sit in there. The WagonR 7-seater concept was first showcased at the 2013 Indonesia International Motor Show. However, the vehicle never reached its production stage. The Indonesian market is expected to get the 7-seater version first if at all it becomes a reality in the coming years. Maruti Suzuki WagonR is currently the best-selling vehicle in the segment in India. Since its launch in January 2019, Maruti Suzuki has received more than 16,000 bookings for the WagonR. For the first time ever, Maruti is offering the more powerful 1.2-litre petrol engine with the WagonR in the Indian market while the 1.0-litre three-cylinder petrol engine is also available with the hatchback.